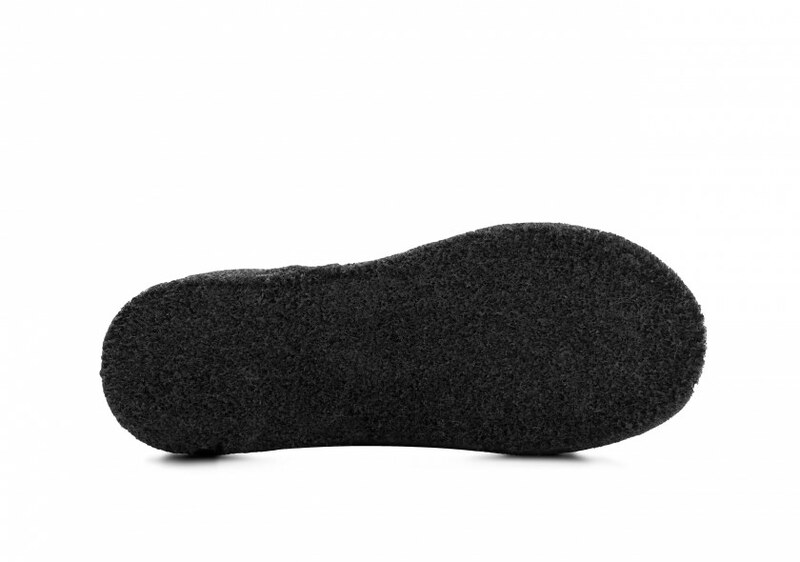 Pure wool bouclé slippers with a handmade felt and natural latex sole. 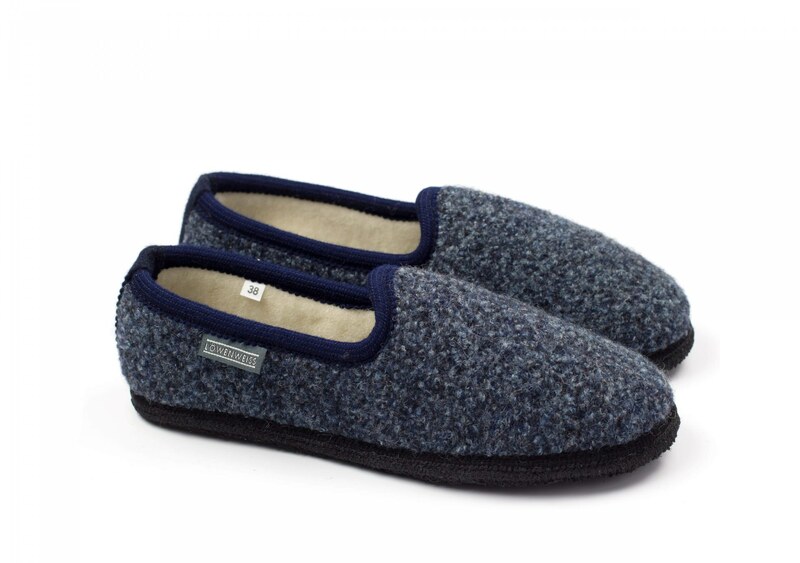 Classic slippers crafted using traditional Tyrolean techniques, designed to softly wrap your feet. 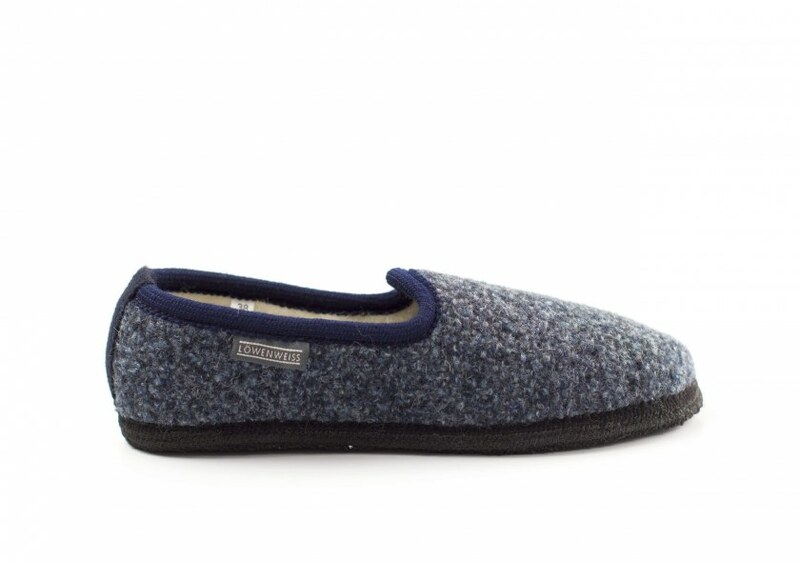 The wool bouclé, which is boiled at the end of the process, is soft, opulent and fluffy and guarantees unparalleled comfort when wearing the slippers. The sole built on the footwear makes them perfect for at home and provides a feeling of well-being.